Reva Engineering Enterprises is an engineering company in Ghaziabad, Uttar Pradesh, India, operating since 2008. Not only Indian construction companies have shown interest in the Concrete Mixer and other construction machines and equipment offered by us, but clients from countries, like Laos, Cambodia, Sri Lanka, Africa, Nepal, Ethopia, Mayanmar, and Thailand. 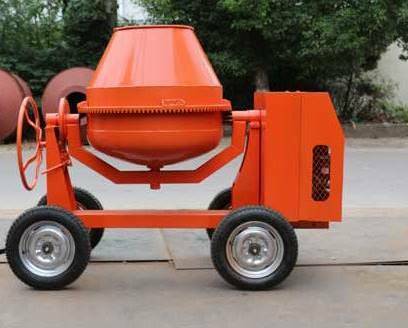 Buyers can opt for mini concrete mixer, if they execute small construction projects, like homes and shops. 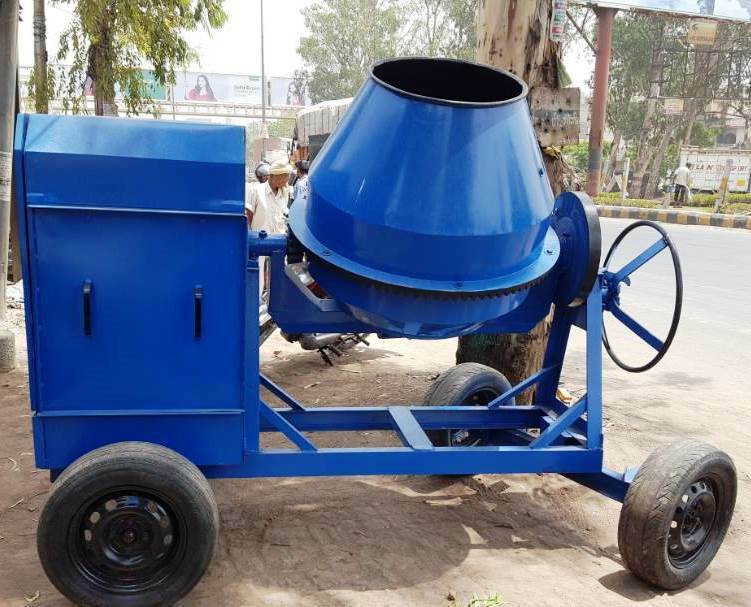 Our concrete mixer with hydraulic hopper can be used for mixing components, like sand, cement, water and other aggregates for the production of concrete. 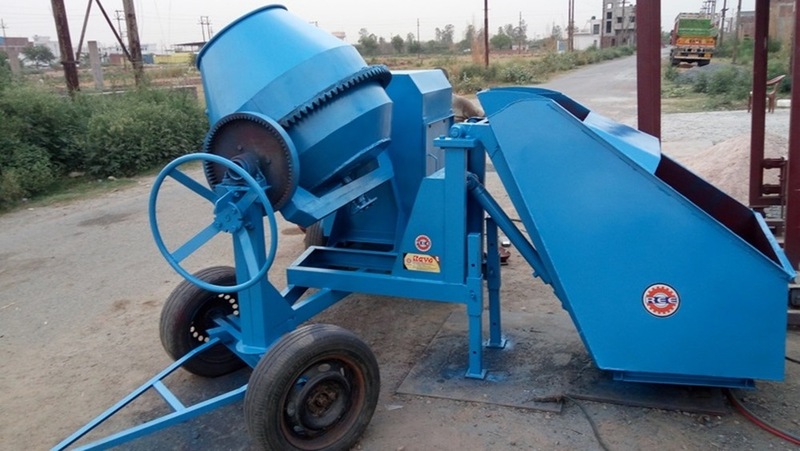 This machine mounted on wheels can be easily taken to the construction site, where concrete can be produced for the roof of any residential or commercial building. The main features of this machine are automatic water pump, mild steel channel chassis, CI drum, platform on operating side, double bin hydraulically operated hopper, etc. Sturdy construction and longer operational life with no wear and tear. Tilting type drum makes it easy for operator to unload the mixture.